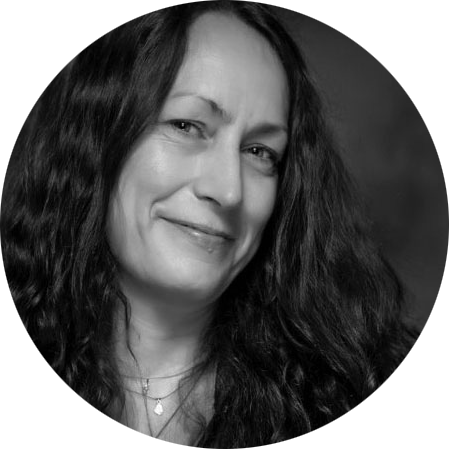 Laura Lentz is an author, writer, developmental editor and master writing teacher, teaching themed creative writing workshops for over a decade to artists all over the world in intimate, live online groups and on Kauai’s north shore. 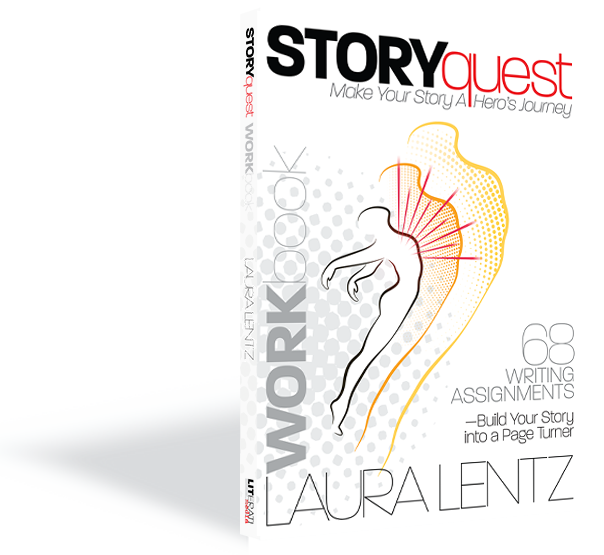 Her popular 12-week writing class, StoryQUEST, will be available as a workbook at the November 2018 Kauai Writers Conference.Writing at Red Lights – Inspiration for Writers – will be released in December 2018, followed by I Remember Tomorrow, a book of essays in April 2019. Laura helps writers expand their body of work by offering challenging and thought-provoking exercises inspired by poetry, science and excerpts from literature. Intimate groups of experienced writers from all over the world gather in small Zoom groups online for live, engaging workshops that are announced privately through her mailing list at literati.academy Lentz is a co-founder of Literati Academy, a community and school to support, encourage and assist writers in all creative endeavors. Laura works directly with publishers, authors and agents who often makes guest appearances in her workshops on behalf of her students. She is on the faculty of the 2018 Kauai Writers Conference, teaches workshops at retreat centers on the Hawaiian Islands and is publishing STORYquest, Make Your Story a Hero’s Journey, a workbook for writers to guide them through the twelve stages of the Hero’s Journey through writing prompts and literary examples. She is the founder of the bi-annual Speak, Kauai, spoken word performances on Hawaii that showcase writers from all over the world. Laura’s 6-week course she teaches twice a year – Story Marketing – helps businesses, brands and authors learn how to write their business story from a place of passion and heart and mine the stories of their customers, as well as develop an Insider Information program to increase sales. This course assists business owners, authors and marketing directors as an expert in their line of work through heart and passion. Basic storytelling techniques are learned in this course and applied to business. Laura brings her twenty-five years in publishing and marketing to this dynamic course. Laura is currently working on her third book, “21 Men: Grieving Through the Body”, a look at the twelve months following the death of her lover when she was twenty-three years old.